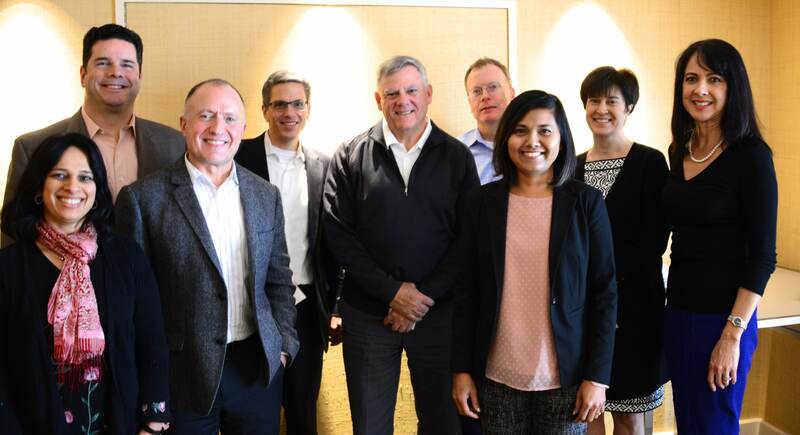 The DCIIA Retirement Research Center, led by Warren Cormier, is pleased to announce its inaugural Plan Sponsor Steering Committee. The committee will provide valuable input in support of the RRC's mission to develop original research that is practical, actionable, collaborative, credible, product agnostic, and transparent. Many thanks to these plan sponsors for their time and participation!